Birthday banners are vital parts of decorating any birthday party, and we have a superb range for you to choose from! Whether you are celebrating a specific milestone, putting on a party for the kids or simply want to say happy birthday in the most traditional way possible, our selection of birthday banners has you covered. Simply attach them to the wall using tape or blue tack! 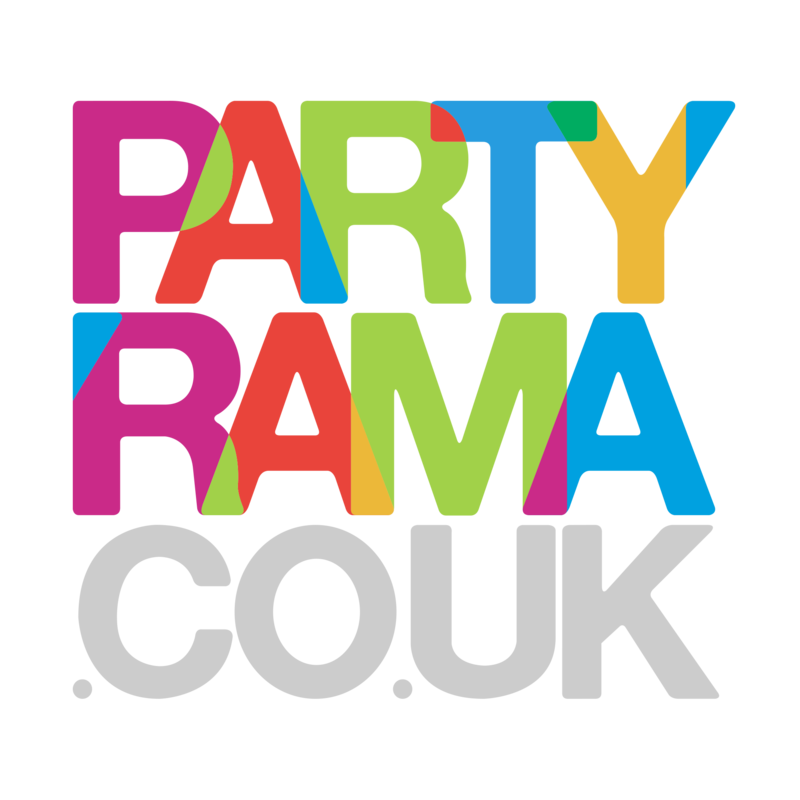 With the lowest prices online and free delivery on orders over £50, make your birthday party one to remember with birthday banners from Partyrama.